ClearSkins’ unique red vein laser treats veins, red spots & facial capillaries and pigmented lesions such as spots and freckles. Facial veins commonly appear in the 20s and 30s around the nose & on the cheeks. These vessels are visible through the skin or may result in a red appearance of the skin. They are usually a genetic problem or can be caused by excessive sun exposure. Freckles & age spots also appear in the 20s onwards and are due to excessive sun exposure. Most facial veins & red spots will disappear during treatment. 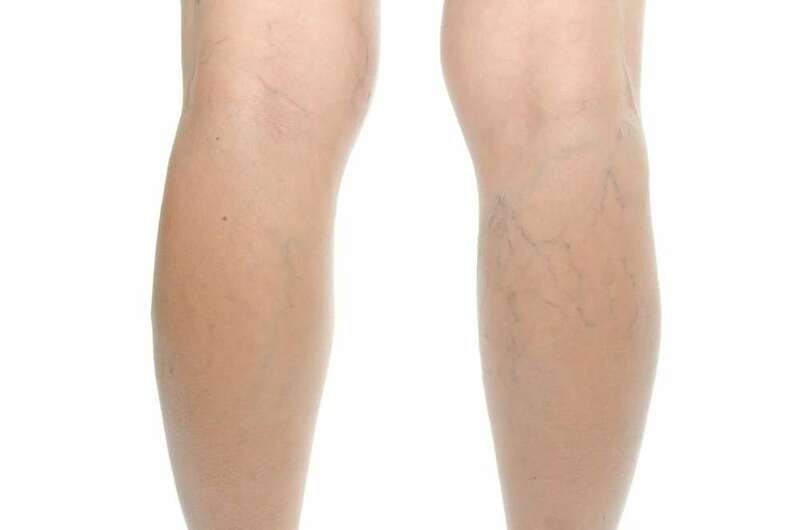 Larger veins may only be reduced in size. Final treatment results should be evident within 10-14 days after treatment. It is common to require 2-3 treatments to clear most facial veins. Pigmented spots will turn darker during treatment and will remain visible until the superficial crust, which forms only over the treated spots, falls off naturally 5 to 10 days after the treatment. These areas should look slightly pink for an additional few days. You may need several treatments before adequate results are obtained. Anyone with small red veins visible on their face and chest. This treatment is suitable for women and men of any age. Our KTP laser emits a beam of light which is absorbed by the vessels or the pigment in freckles or age spots without harming the surrounding tissue. Most facial veins & red spots will disappear during treatment. 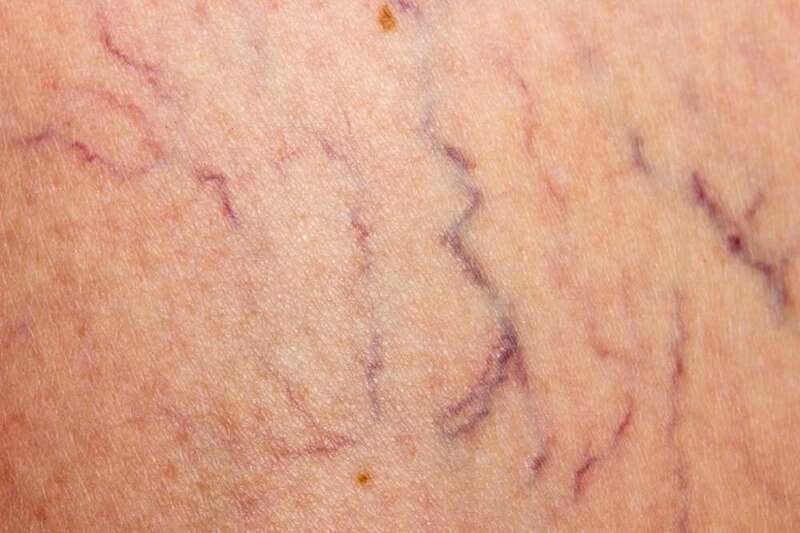 Larger veins may only be reduced in size. Final treatment results should be evident within 10-14 days after treatment. Pigmented spots will turn darker during treatment and will remain visible until the superficial crust; which forms only over the treated spots, falls off naturally 5 to 10 days after the treatment. These areas should look slightly pink for an additional few days. It is common to require 2-3 treatments to clear most facial veins. Some small veins can be very stubborn and may need repeated treatment. Treatment may vary depending upon the number & size of the veins and red spots. Some veins and pigmented lesions may not go away completely or may recur after treatment despite the best efforts made by the doctor or therapist. Is the red vein removal treatment painful? Some patients report feeling a slight stinging sensation during their Red Vein Removal treatment followed by some redness which usually settles in 2-4 hours. €120 for a single treatment (per area) or €83 each when you buy a pack of 6.